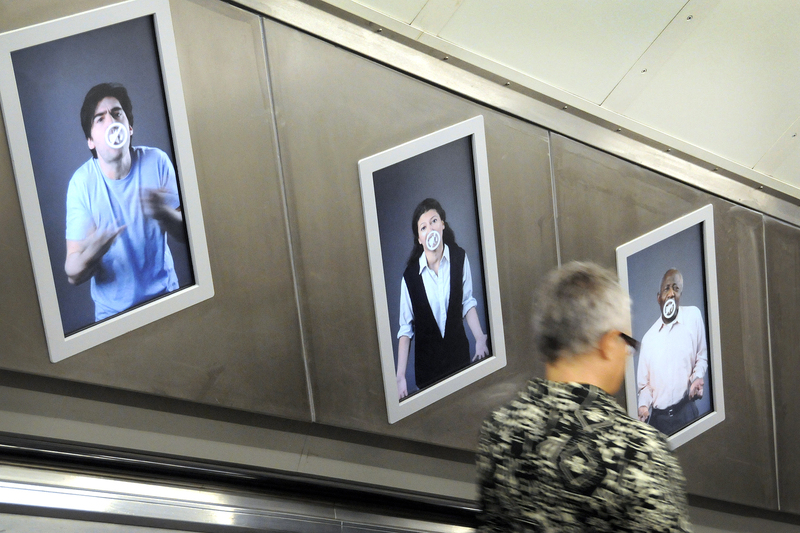 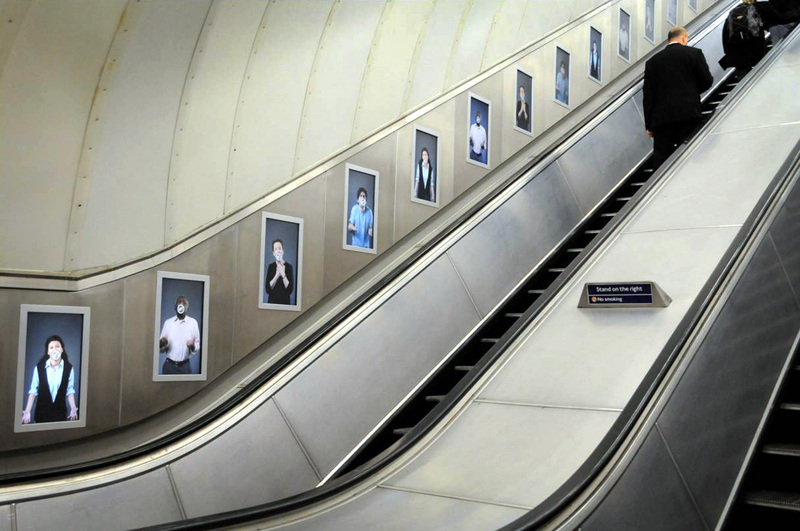 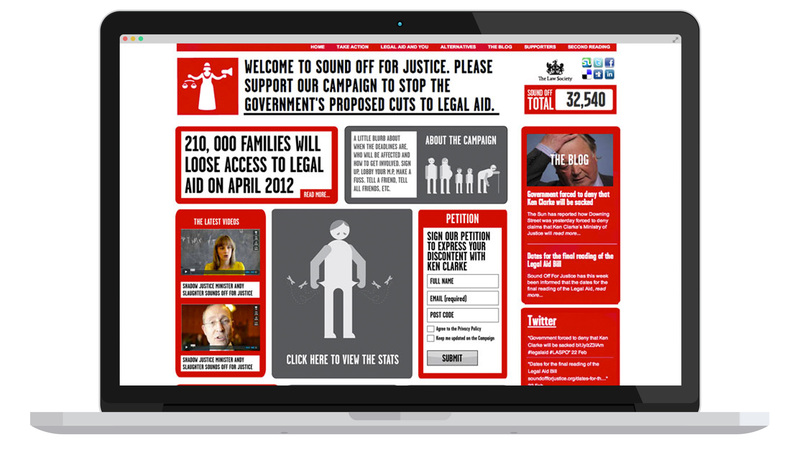 A series of digital and physical interventions highlighting cuts to legal aid. 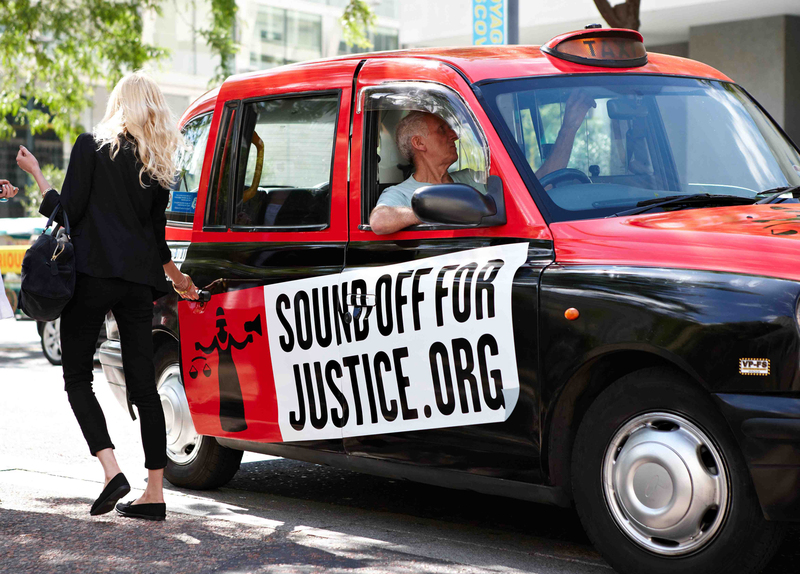 Sound Off For Justice was a campaign established by the Law Society to warn about cuts to Legal Aid. 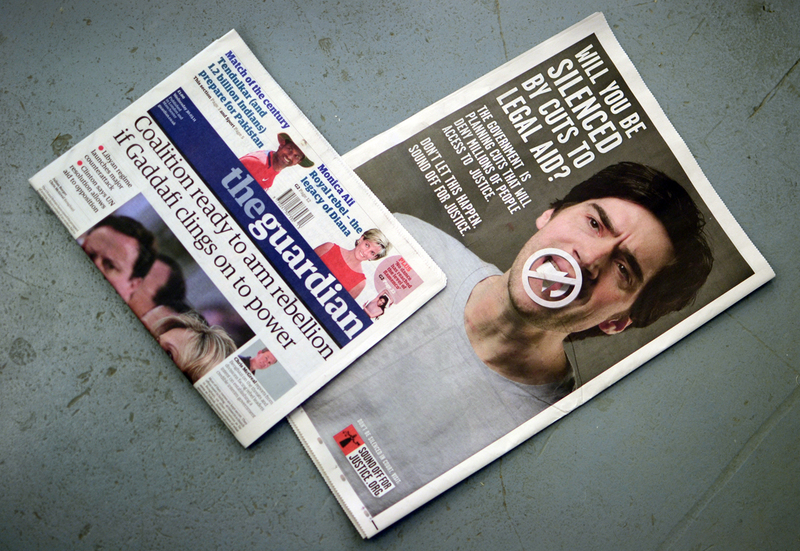 We developed strategies for getting people engaged and involved, and designed the branding and interventions for the campaign. 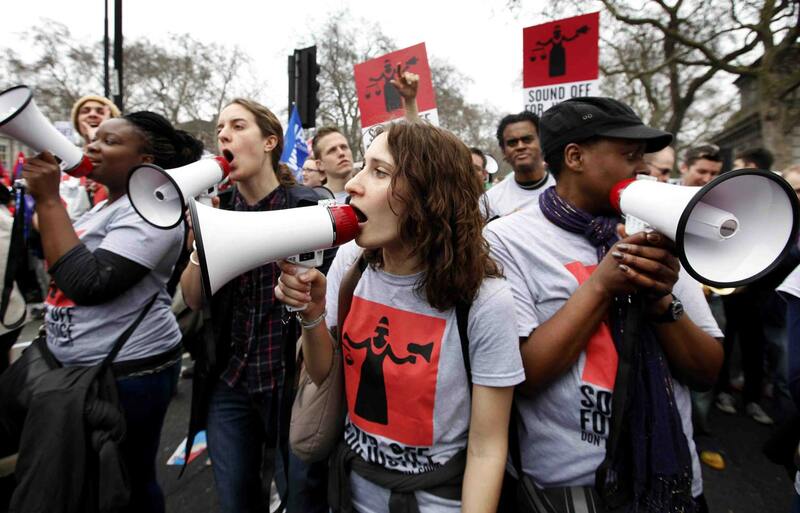 Without the support of Legal Aid, many individuals would find it increasingly difficult to be heard, legally. 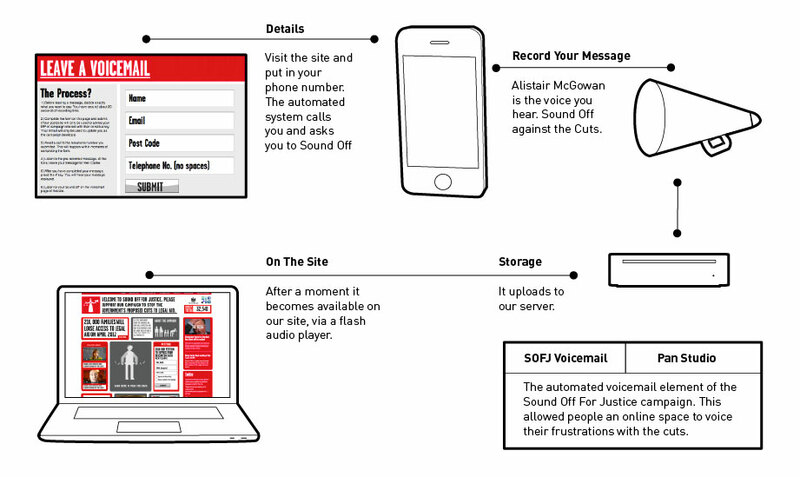 We decided this was the strongest message of the campaign and set about engaging others in their struggle.